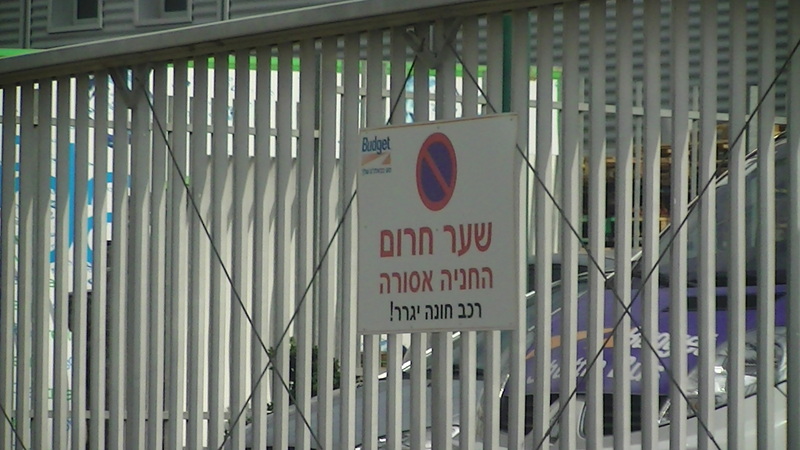 2018 Update: It now appears that Avis and Budget are no longer supplying cars in Beitar Illit. 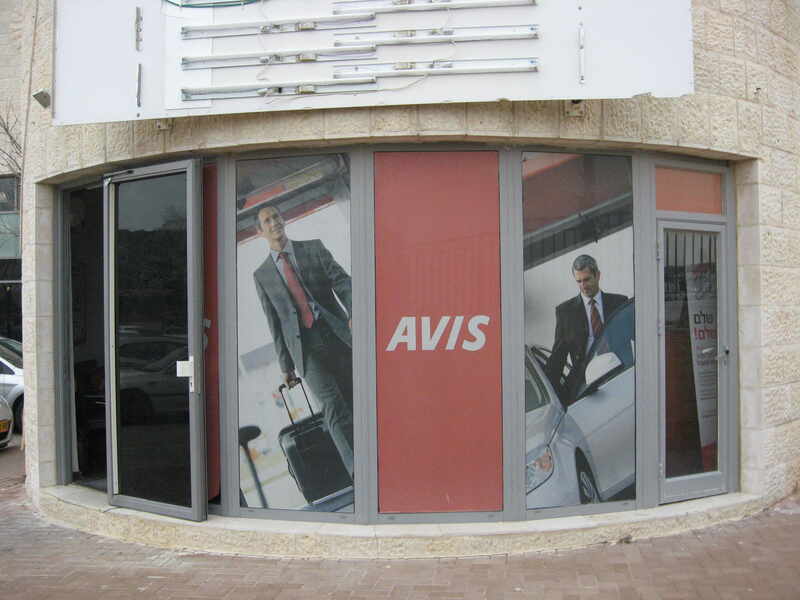 Avis cars are available to rent in the illegal Israeli settlement of Beitar Illit. On 5th February 2013 Corporate Occupation/Corporate Watch researchers photographed an Avis car rental centre, obtained Avis publicity material published by www.avis.co.il in Bney Brak and were told that they could rent a car directly from the settlement of Beitar Illit. Avis is an international company based in North America. It has branches all over Israel including at Tel Aviv’s Airport City. Customers hire cars from one rental centre and can return them to another. The settlement of Beitar Illit is situated nearly half a mile into the Israeli occupied West Bank in the Bethlehem area. Established in 1985, Beitar Illit has roughly 35,000 inhabitants. 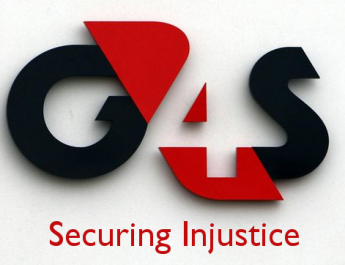 In 2011 the Israeli Ministry of Construction approved the building of hundreds of new housing units in the settlement and confirmed that they would be state subsidised. By providing services in Beitar Illit, Avis is profiting from the illegal occupation of Palestinian land and contributing to the settlement economy. Avis is the owner of Budget Rent a Car. Both Avis and Budget should be targeted by the Boycott, Divestment and Sanctions movement until they cease profiting from Israeli colonisation, occupation and apartheid. Avis has a global presence. The Avis Budget Group boasts of 10,000 locations in 175 countries. For company locations click here.